As promised, the newest issue of WCHM magazine has just been released - and it also happens to be the 10th Anniversary Issue! Plus, today is the launch of the new WCHM magazine website! 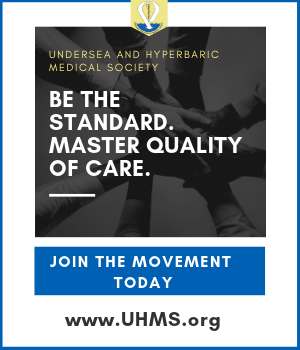 WCHM is the world's only free online magazine covering all topics under pressure: wound care, diving medicine, and hyperbaric medicine. Now in its 10th anniversary year! 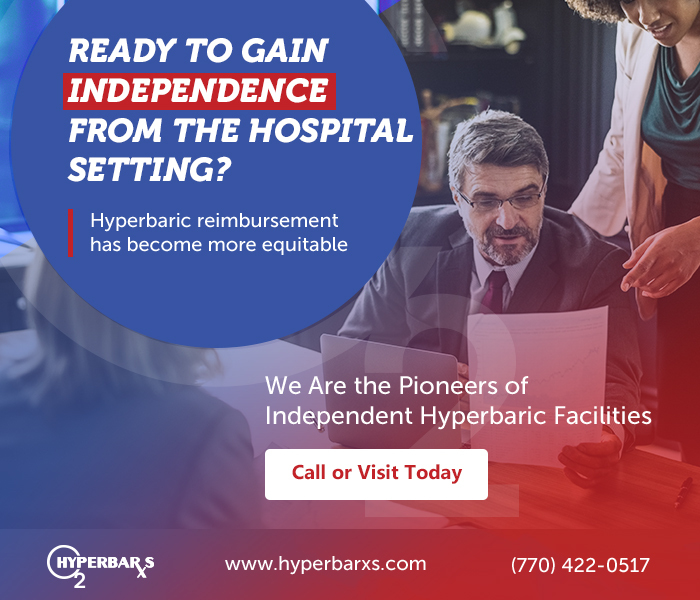 We are the pre-eminent pioneer and leader of independent hyperbaric and wound care programs nationally. With over 30 consecutive years of successful development, operation and management of these programs we have the experience and expertise to help you with your needs.